Which makeup staples are worth spending on, and which ones can you buy on the cheap? We list our picks. (SPOT.ph) The cosmetics counter can be a smorgasbord of lip glosses that make your lips kissable, blushes from bronze to rosy pink, and eyeliners that can make you look paparazzi-ready in a snap. It’s hard not to let your inner girly girl take over and buy the first pretty thing that catches your eye. But before you settle on a purchase too quickly, hear us out. There may be hundreds of choices, but not all of them are worth shelling out for. Rid yourself of the mentality that quality always means paying a high price. That doesn't mean that anything cheap goes a long way either. It's all about knowing which product deserves your hard-earned cash. 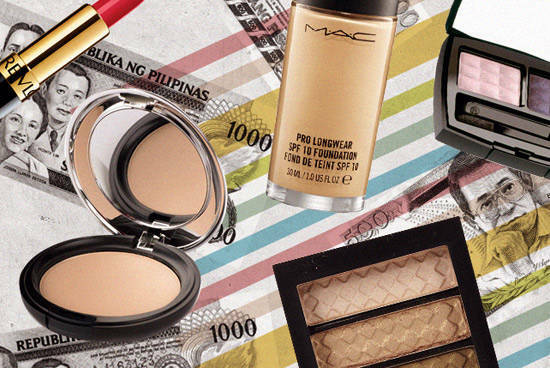 Whether you just started filling up your kikay kit or you're practically a makeup pro, we give you the lowdown on which beauty basics you can save or splurge on. 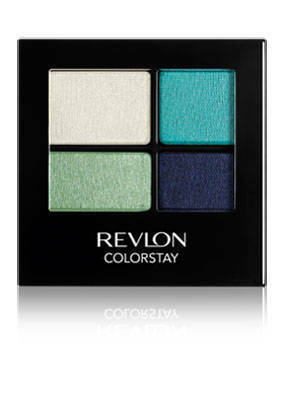 Do you have favorite beauty products that you consider splurge-worthy? Sound off in the comments section below! A good foundation goes a long way-one that goes on smooth, matches your skin tone perfectly, and won't make you break out. 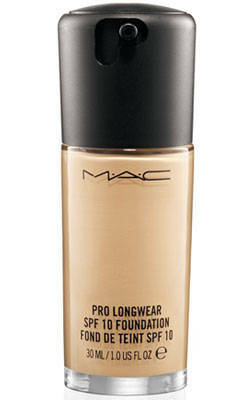 The number one item that's worth splurging on, foundation should be given utmost importance in your makeup arsenal. We have nothing against drugstore brands, but if you have the extra moolah to spend, get yourself a foundation from a mid-priced brand or higher. 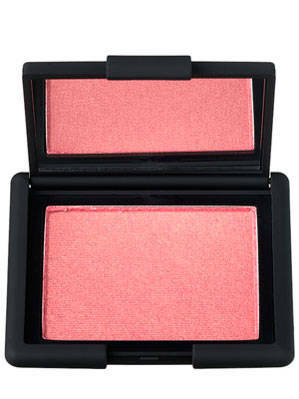 Blush is worth the extra money as it's something that you use every day. A high-quality one is dense in color, giving you a natural-looking flush with just one or two swipes (without the glitter frou frou). Don't be shy about forking over a little more money. We promise it's worth it! 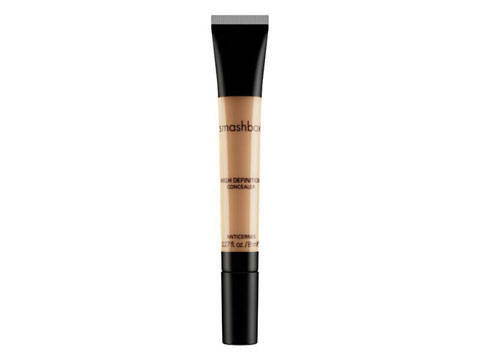 Touted as a skin perfector by Cosmo.ph, concealers may well be your quick fix for blemish woes and other skin problems. A good one won’t cake and blend well so that you won’t end up with a bright spot on your face, which is why it’s worth the extra cost. 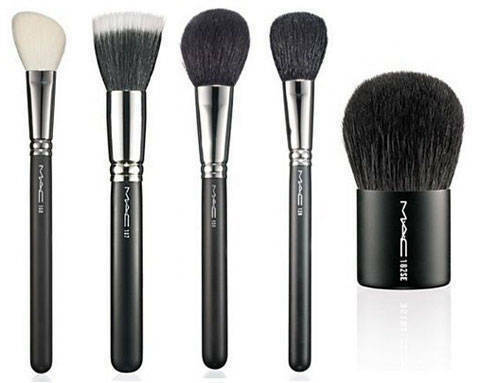 Go for high quality natural hair instead of cheap synthetic versions when it comes to brushes. You'll be using them a lot on your skin, and a good maintenance routine involving regular cleaning can help them last a long time. 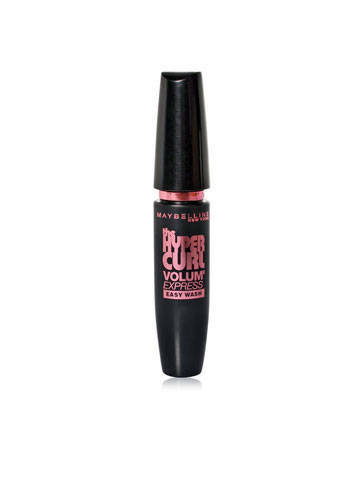 Black mascara can make any pair of peepers stand out. 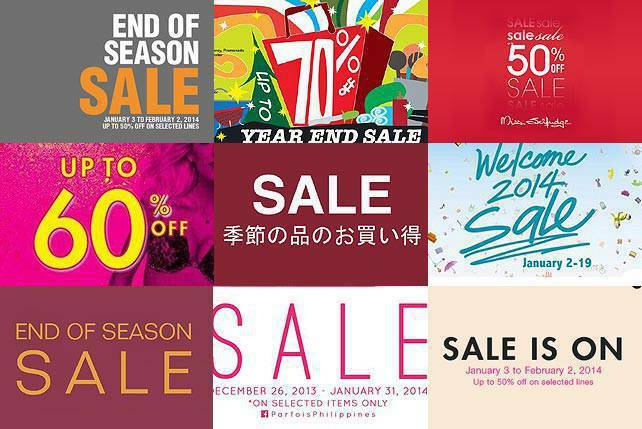 But its short shelf life proves you don't really need to buy one worth a thousand pesos. Any drugstore brand will do, just make sure you replace it every few months (especially when it starts to have a weird smell) to avoid eye irritation. Budget-conscious girls rejoice! 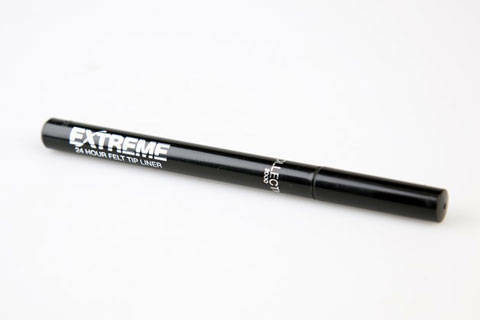 As long as you know what kind you're looking for (liquid or pencil, waterproof, or kohl), effective eyeliners of all colors can be bought at drugstore prices. 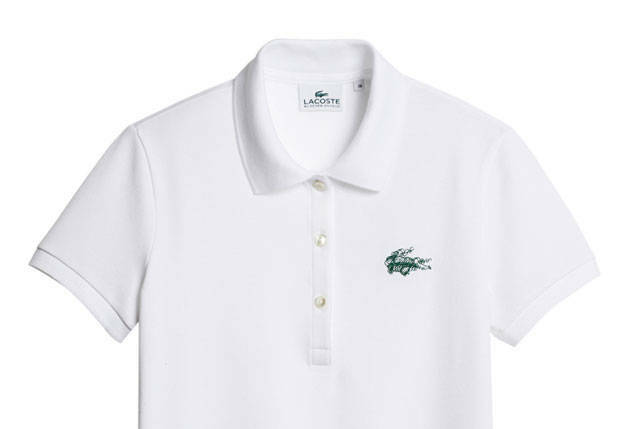 This can actually go both ways-for those who don't need to wear them every day, you can opt for affordable ones for less than a thousand pesos. There are good ones that won't break the bank. Save the extra money and spend it on something else (a new pair of heels or good meal for date night?). But if you're picky and want a high-quality one, there’s nothing wrong with investing in high-priced brands. Tip: Be wary of pigment and avoid glittery ones. Like eyeshadow, there are inexpensive brands of lipstick that put your lips in the spotlight, so forking over more than a thousand pesos isn't really necessary. 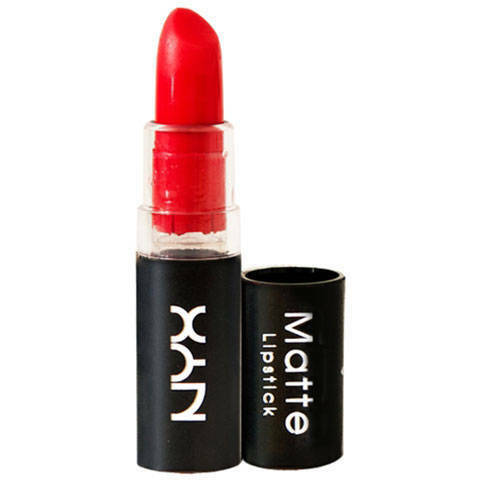 From matte to silky, there's a right kind for everyone, you just have to know where to look. Makeup brushes photo courtesy of crystalis007.